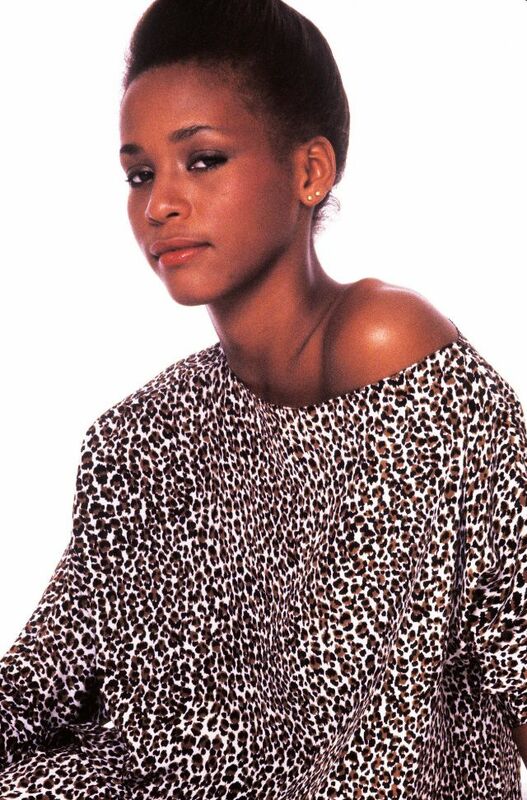 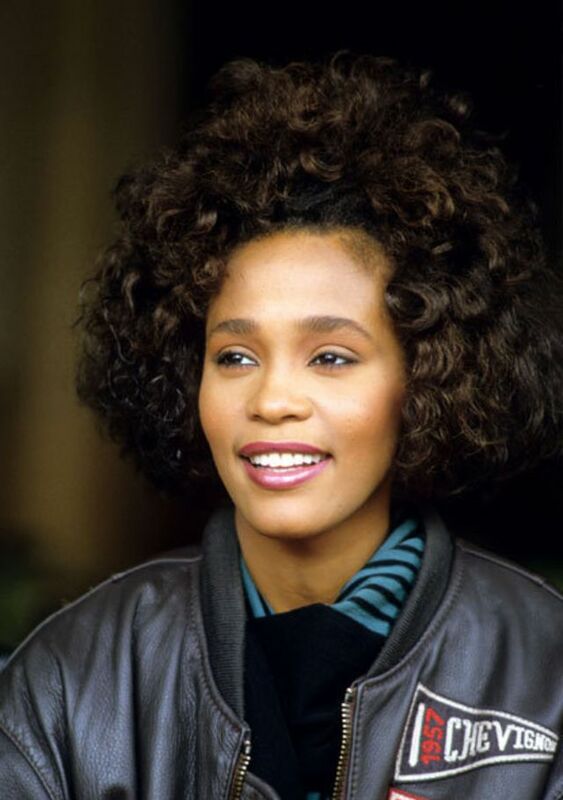 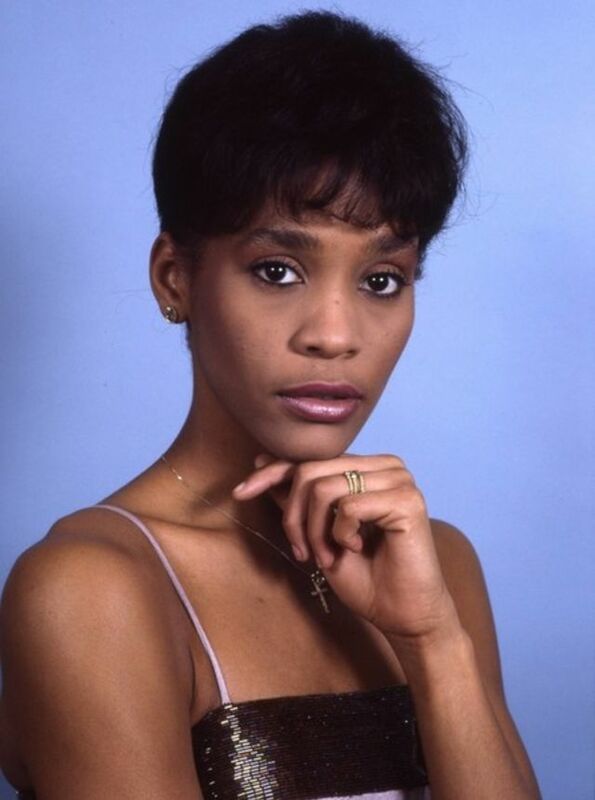 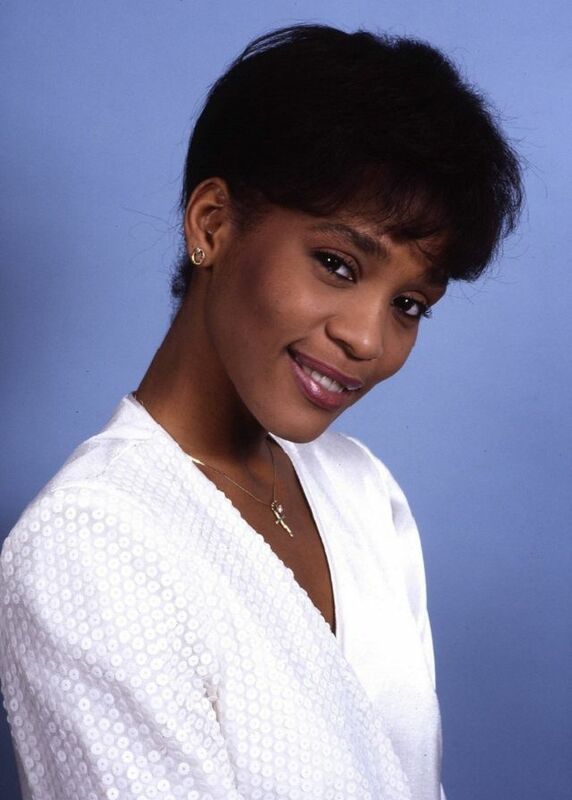 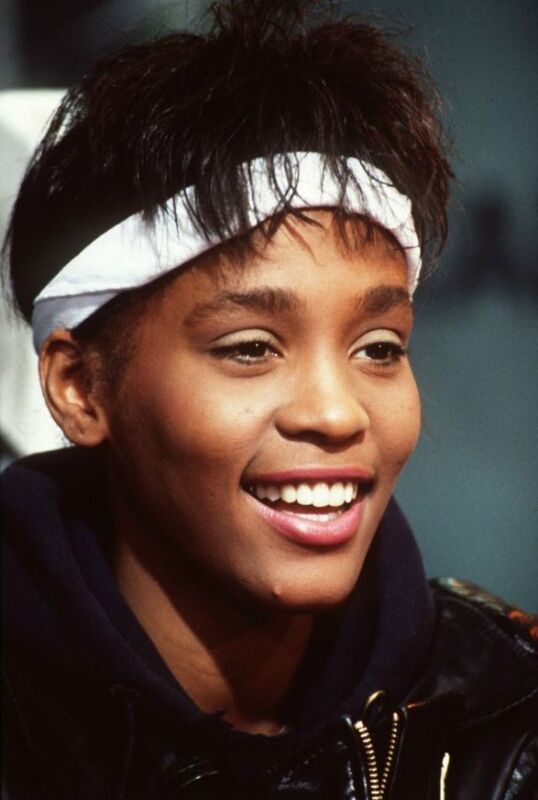 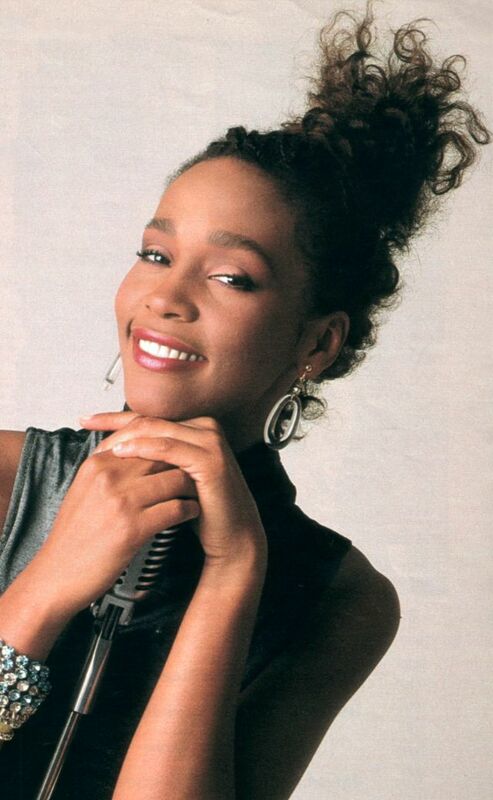 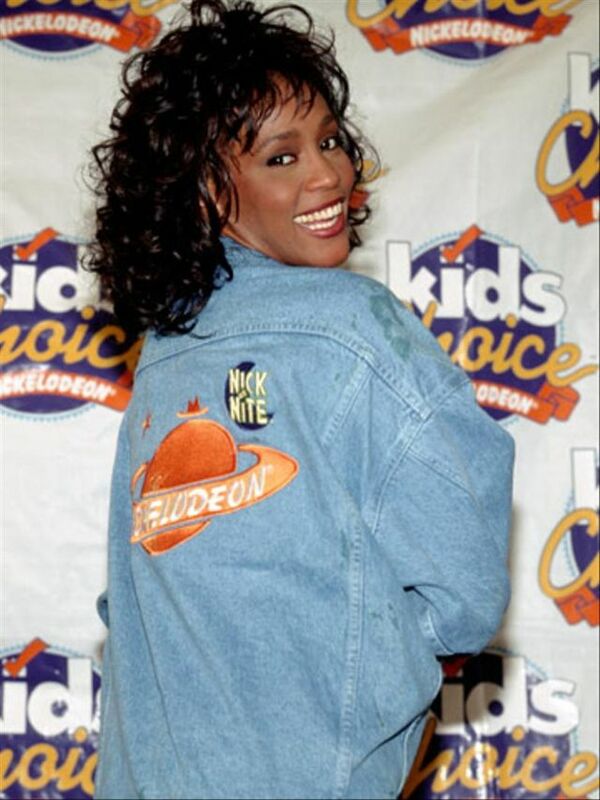 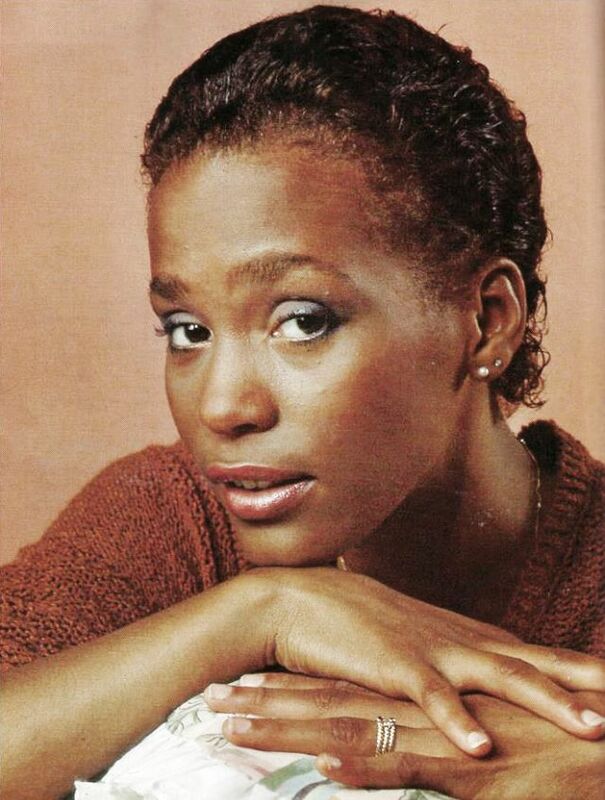 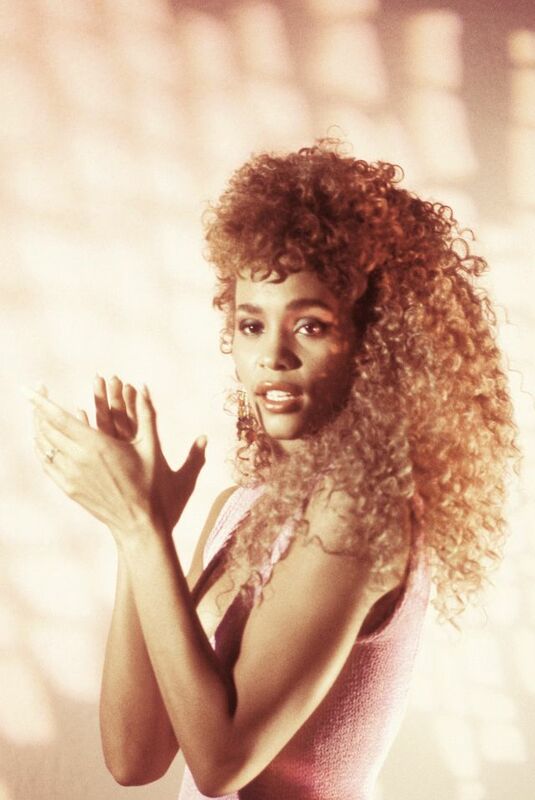 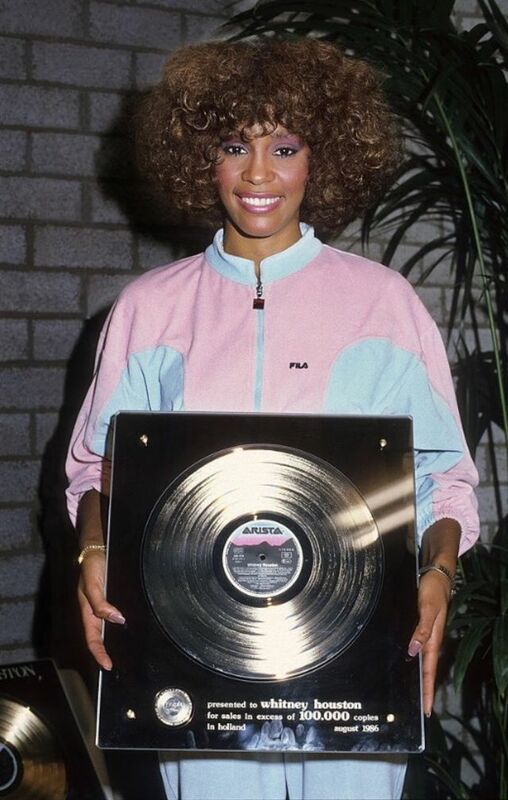 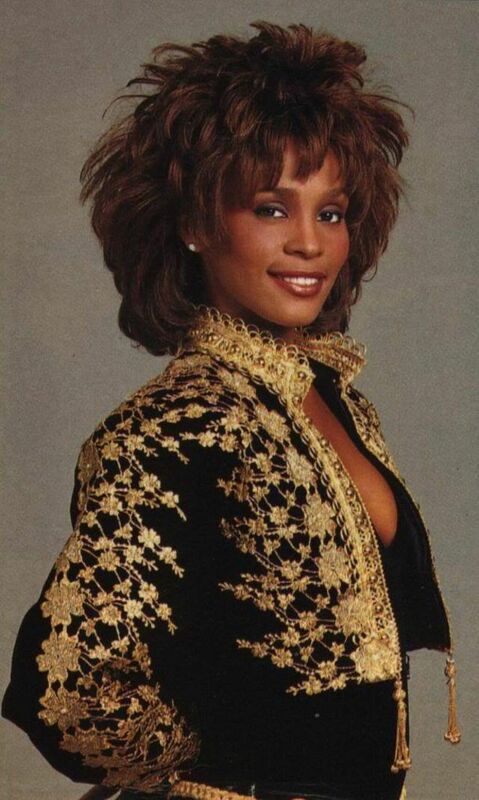 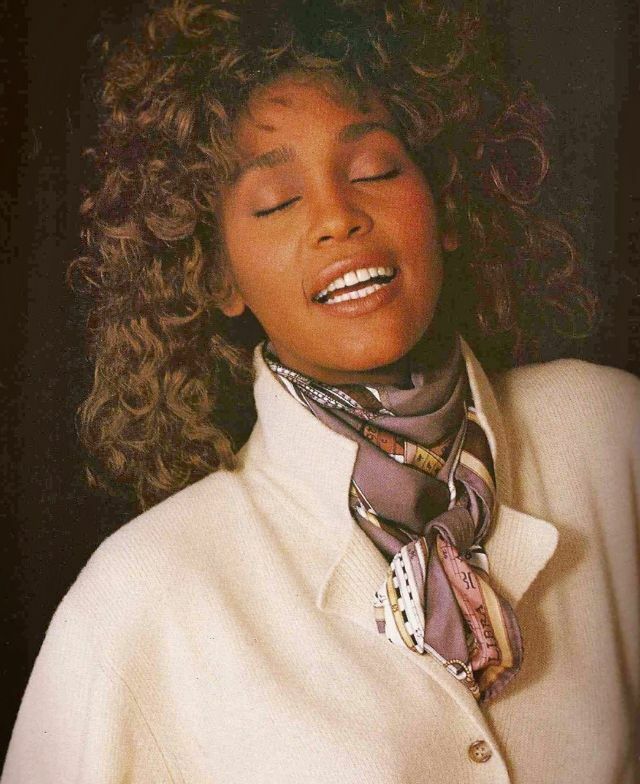 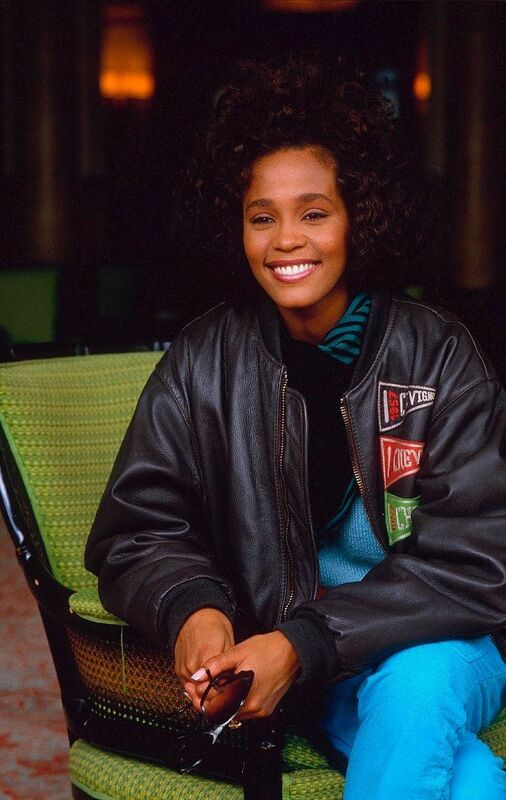 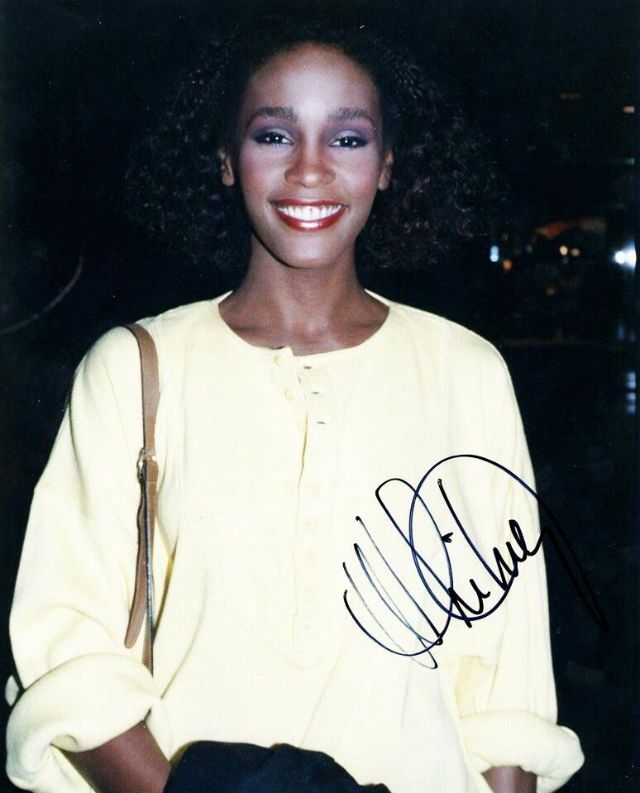 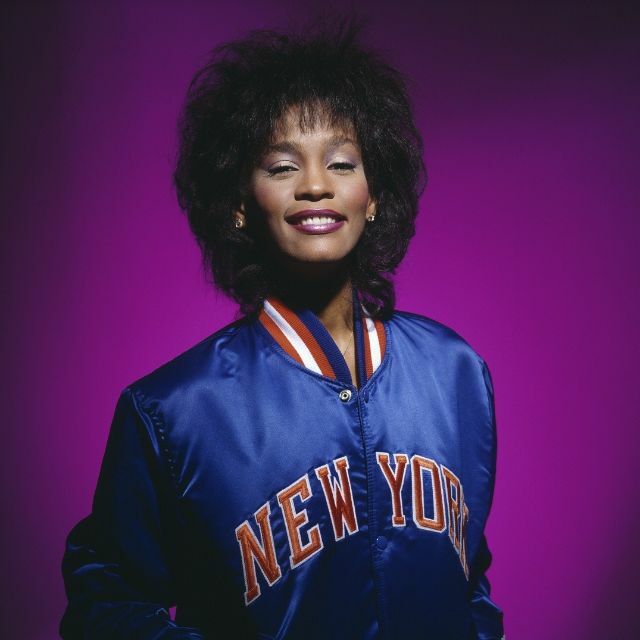 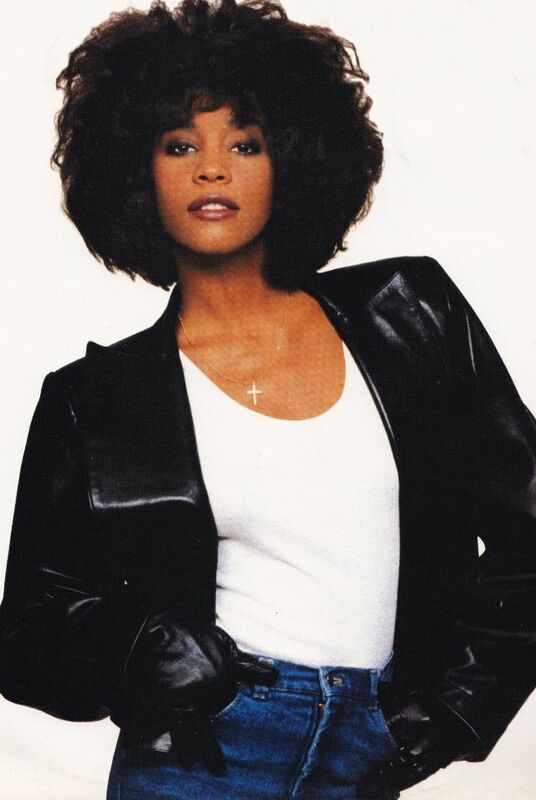 Whitney Houston (1963–2012) was an American singer and actress. 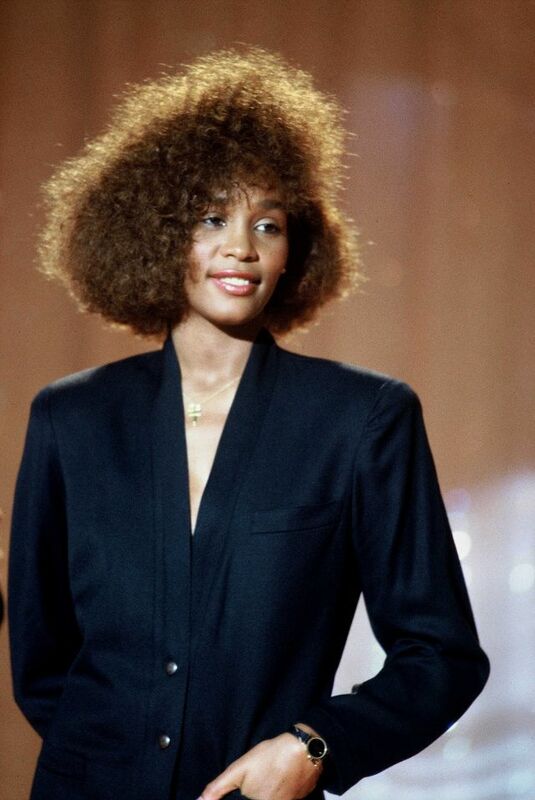 She was cited as the most awarded female artist of all time by Guinness World Records and remains one of the best-selling music artists of all time with 200 million records sold worldwide. 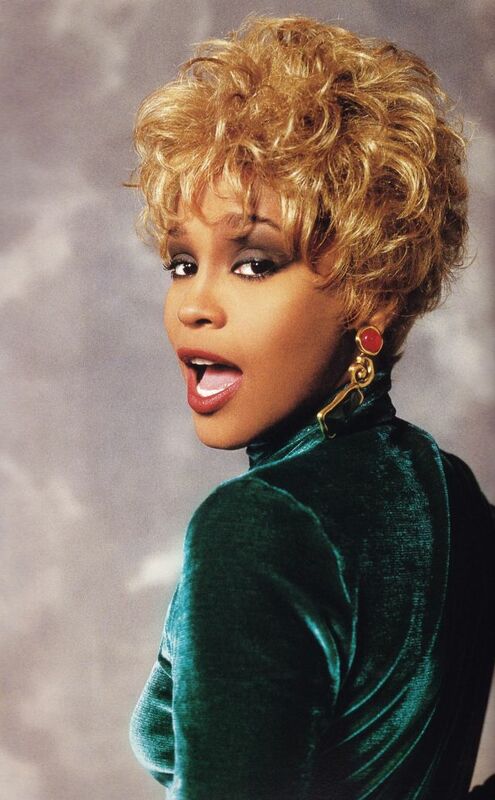 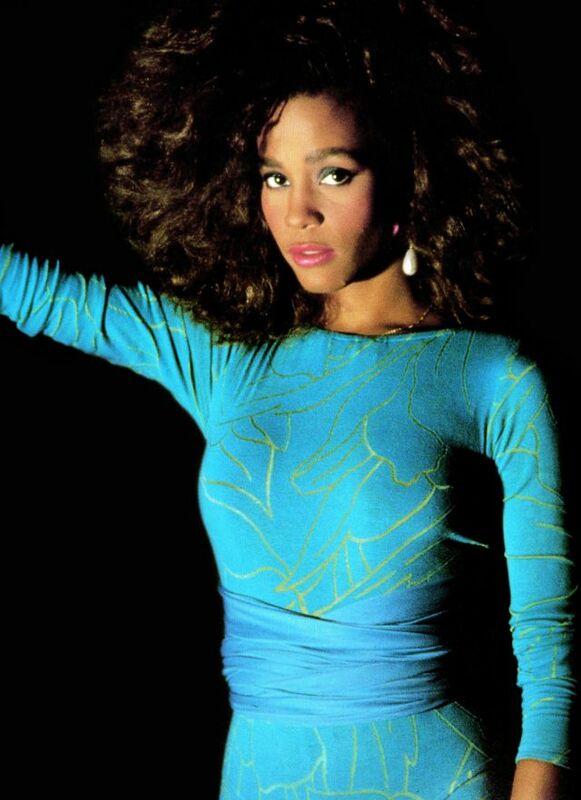 Houston’s crossover appeal on the popular music charts—as well as her prominence on MTV, starting with her video for “How Will I Know”—influenced several African-American women artists who followed in her footsteps. 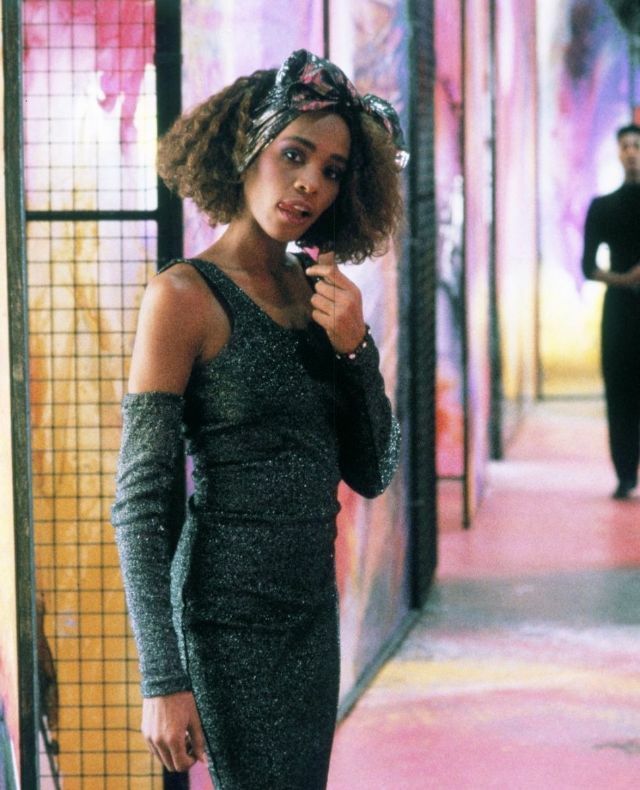 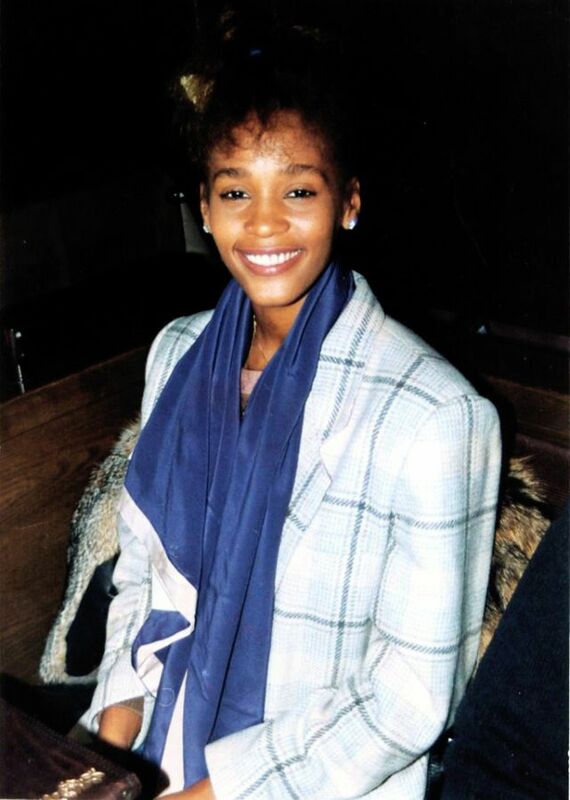 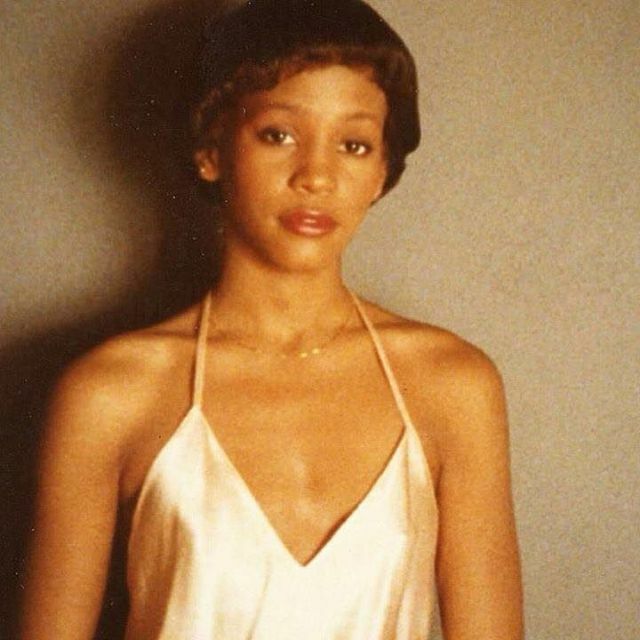 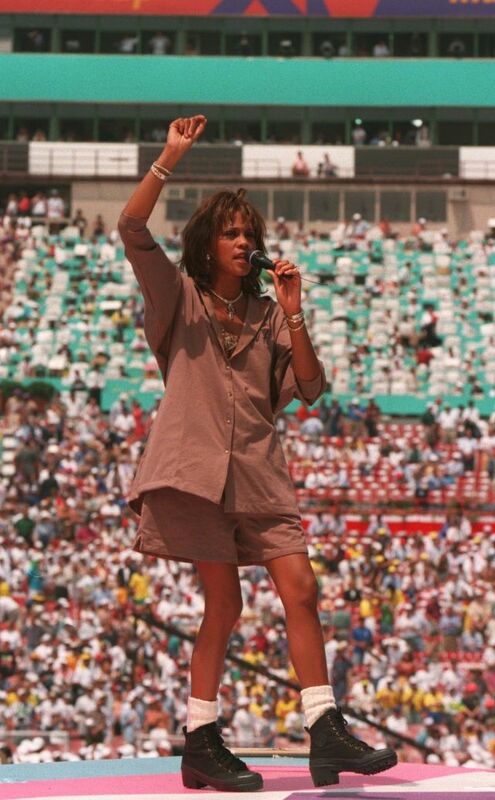 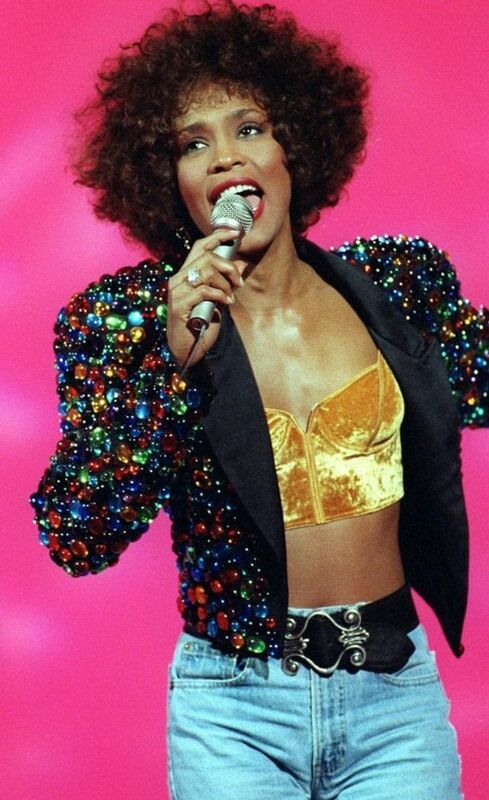 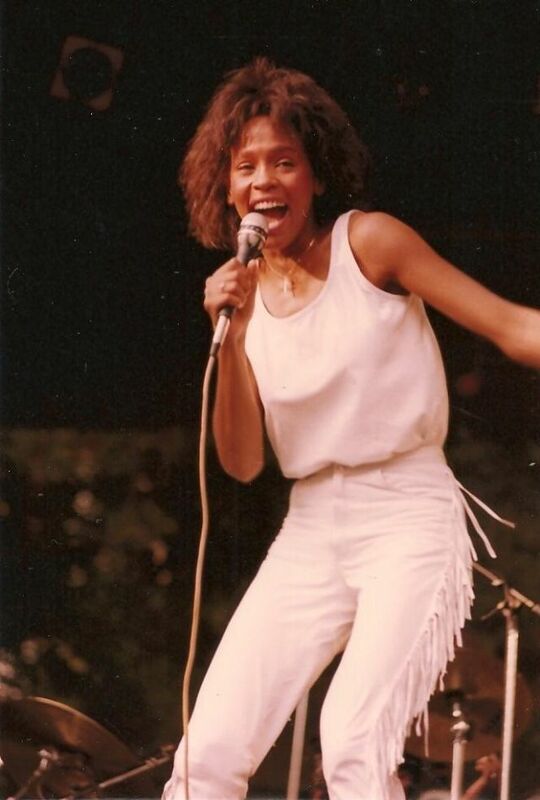 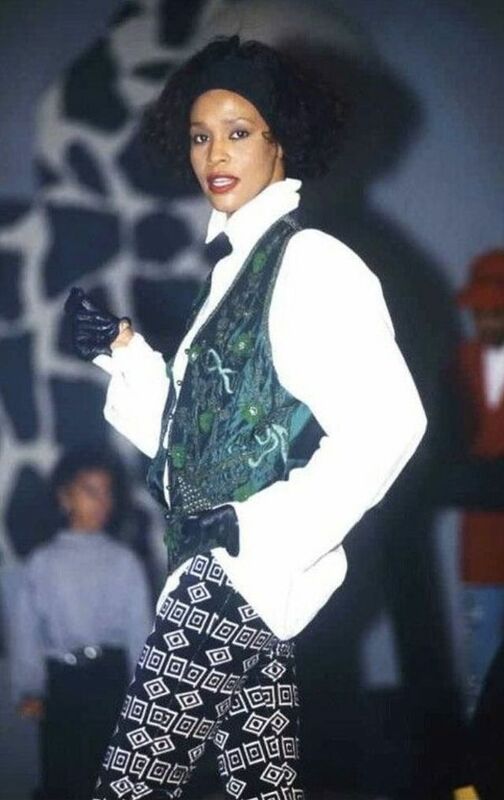 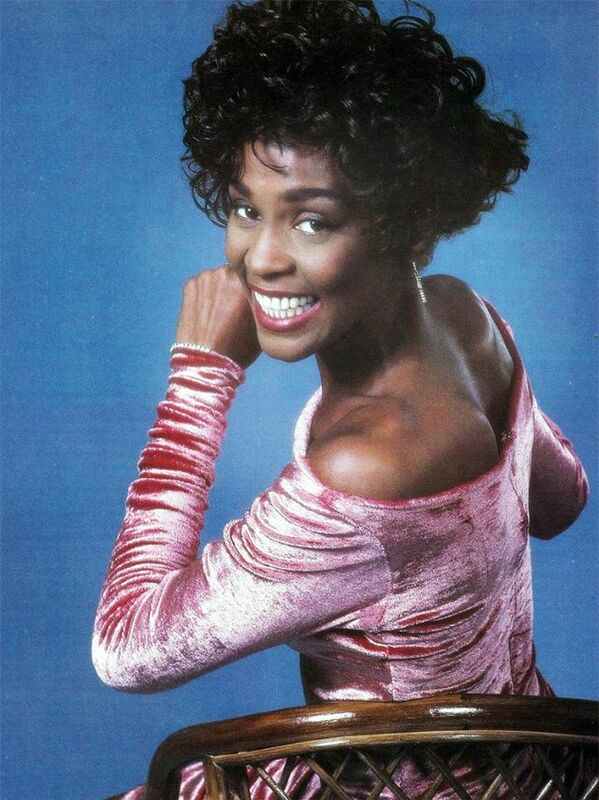 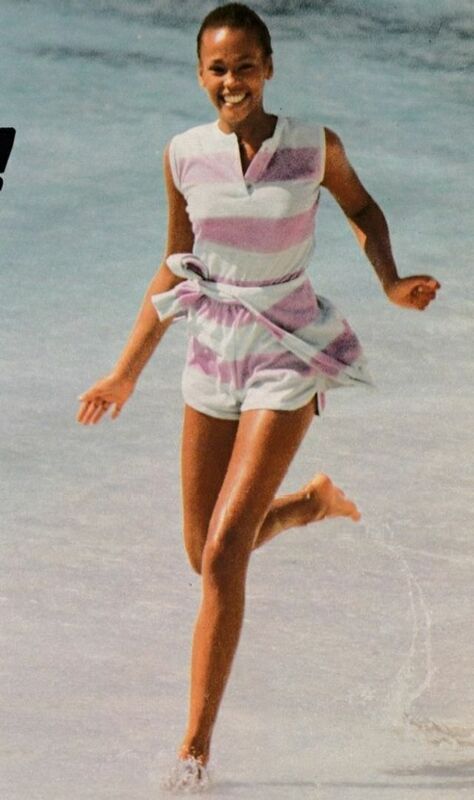 Tall, slender, and with legs that almost matched the wallop of her supercharged voice, music legend Whitney Houston was made for wearing clothes. 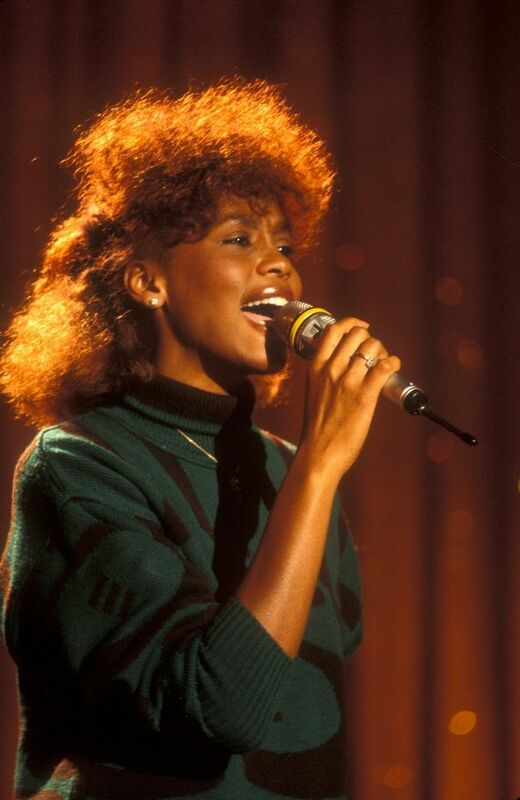 Below, a gallery of 40 stunning photographs of Houston from her days as a demure pop diva in the 1980s.